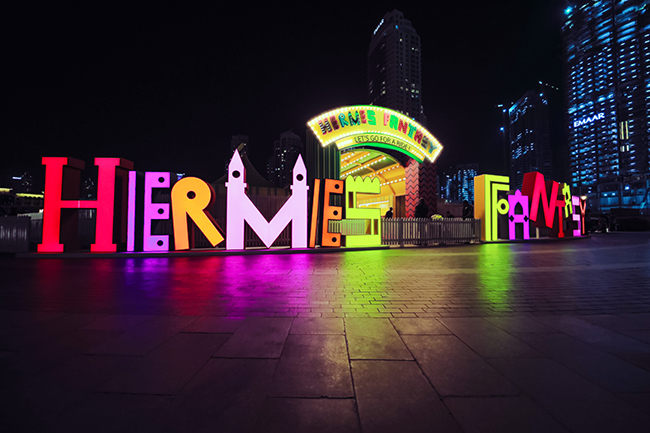 The official opening of Hermès Middle East’s newest store at The Dubai Mall, transformed the foot of the Burj Khalifa into an enchanted world of colour and fantasy. Friends of the Maison and members of the house’s Executive Committee, gathered together in the City of Lights in presence of Hermès Executive Vice President Florian Craen to celebrate the start of a new chapter for Hermès Middle East. Guests were welcomed to discover Hermès’ newest store, an impressive architectural space at the heart of Dubai’s Downtown District. The majestic structure sits its stately proportions elegantly beneath the world’s tallest building. With three floors imparted over a 1000m², distinguished invitees explored the breadth on offer before heading out to a secret location. 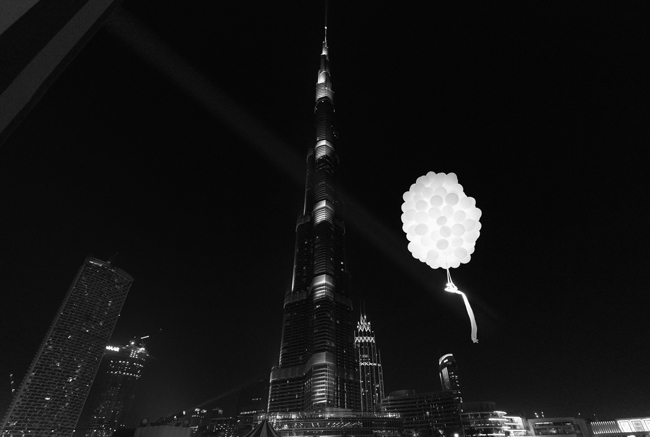 A hot air balloon, bumper cars, aerial dancers and an array of other hoopla filled Dubai’s Burj Park. 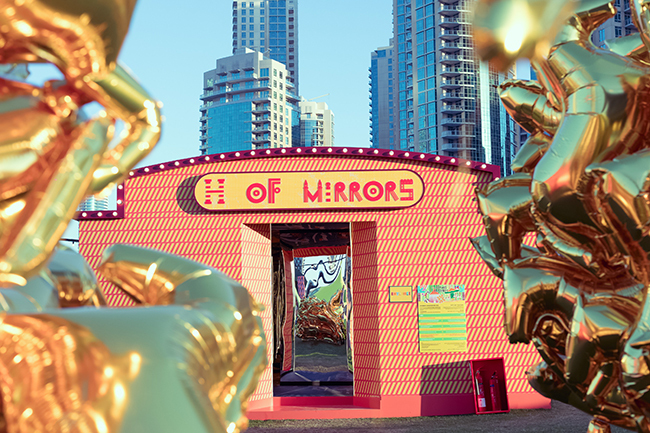 An evening of Hermès Fantasy beneath the stars was the perfect ending to an exciting new beginning. 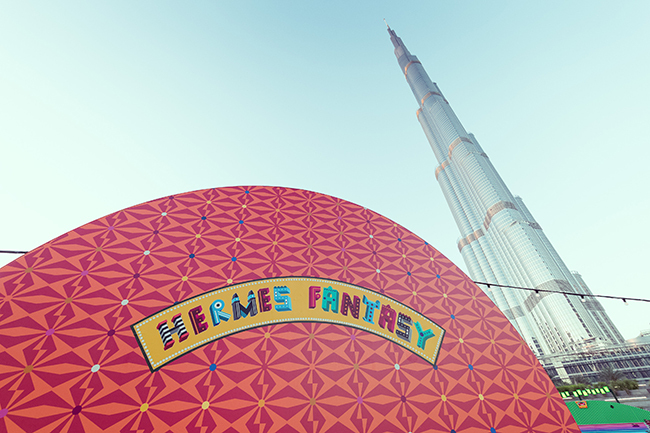 Hermès, The Dubai Mall is located on the Fashion Avenue, Boulevard Level. www.wissamalmana.com is the only official source of information about Mr. Wissam Al Mana on the Internet. He does not operate any social media accounts, so any accounts that you find with his name or picture are not official and should not be quoted or used as a source of accurate information.